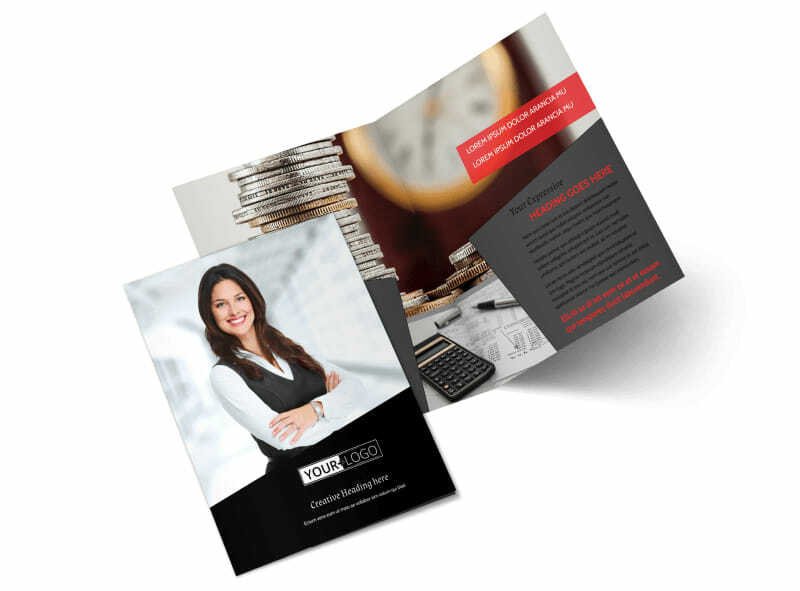 Customize our Accountant Services For Small Business Brochure Template and more! 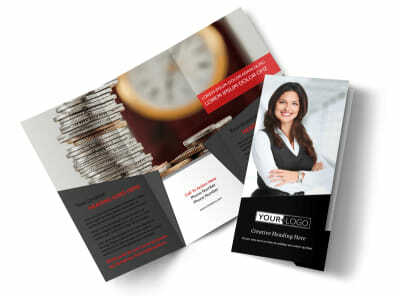 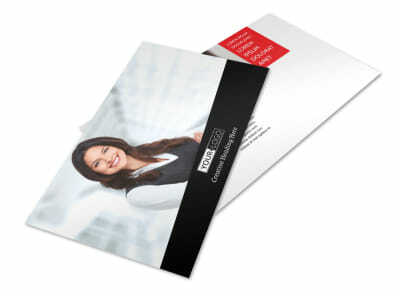 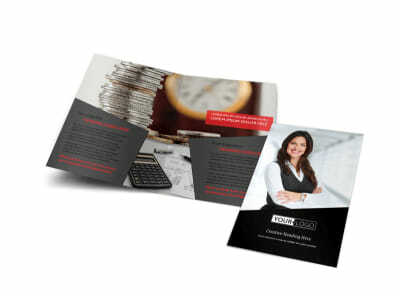 Inspire clients to use your accounting services with accountant services for small business brochures. 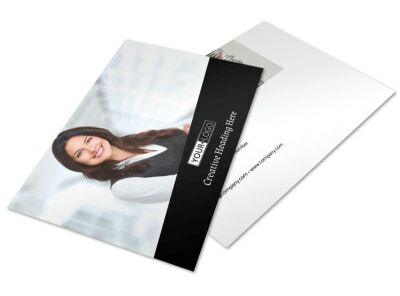 Choose between bifold and trifold template options and customize using our online editor by adding photos, text, colors, and more do detail your mad accounting skills. 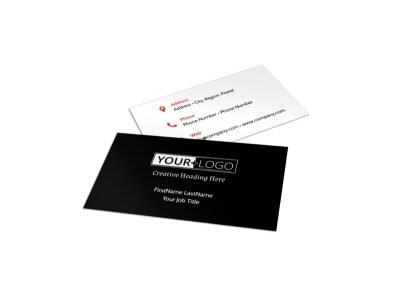 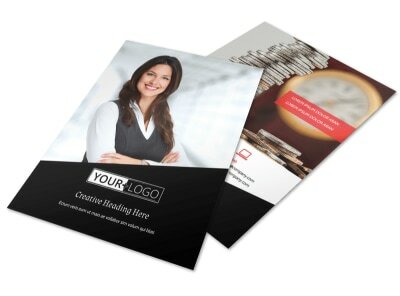 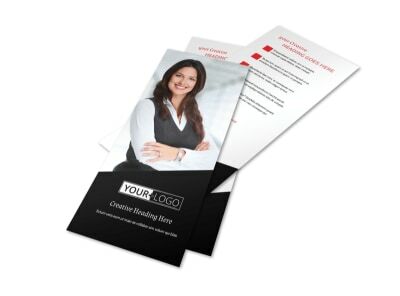 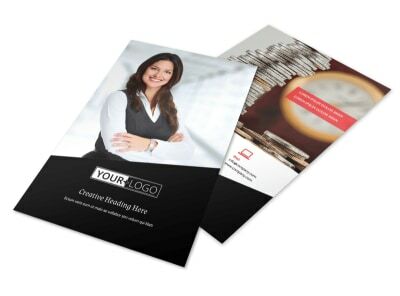 Print from your own office to distribute instantly, or opt to have our expert printers print your brochures for you for a more professional finish.